Executive One bdrm AND Den on main floor. Fully Furnished Top Floor Penthouse w/vaults! 2 bed/2 bath at The Nest! New building. LIVE AT THE NEST! 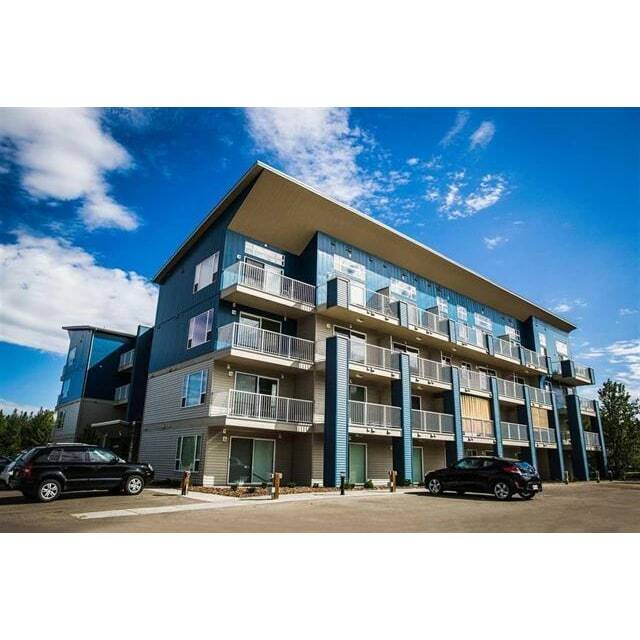 Rent in this new building in Spruce Grove! 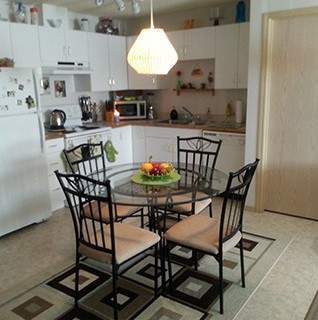 Spruce Grove New Fully Furnished Top Floor Bachelor At The Nest! 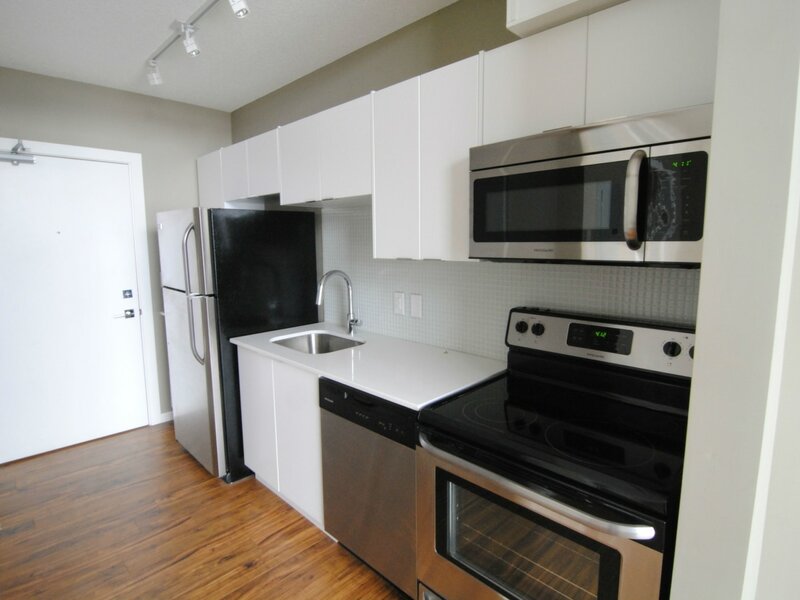 Time to check out our fully furnished units at The Nest in Spruce Grove! Top floor, vaulted ceilings, loft living! 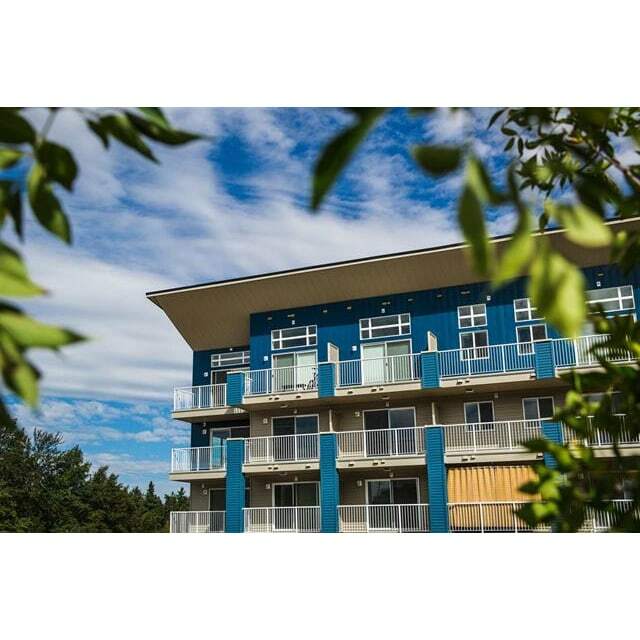 Huge 1 Bdrm w/ Balcony & Dishwasher in Spruce Grove! 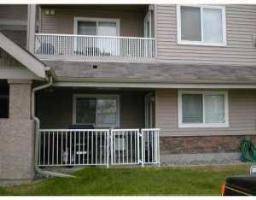 Bachelor w/ Balcony & Dishwasher in Spruce Grove! 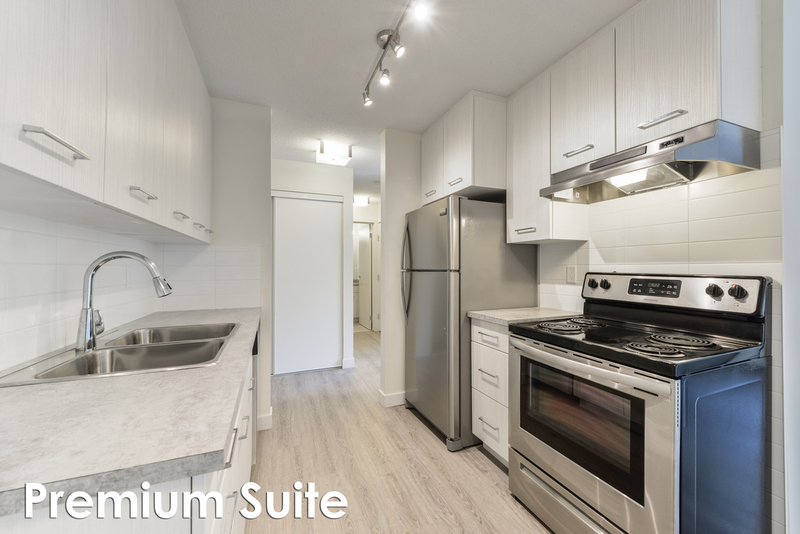 Month to month lease available! 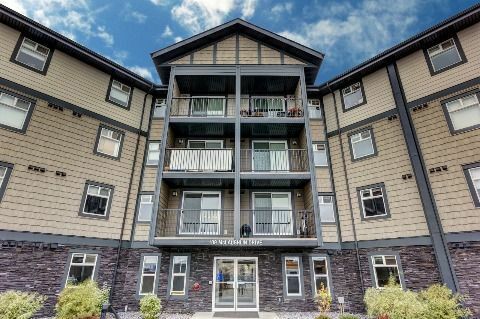 2 bed2 bath pet friendly suites! 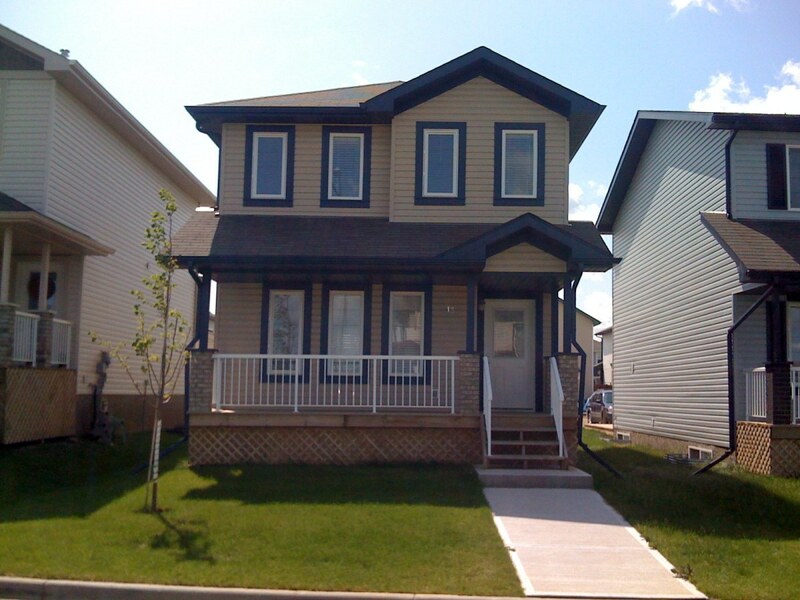 We offer modern upscale rentals in Spruce Grove! Choose from out Pet friendly building or our Non pet friendly building. We allow dogs with no size or breed restrictions!